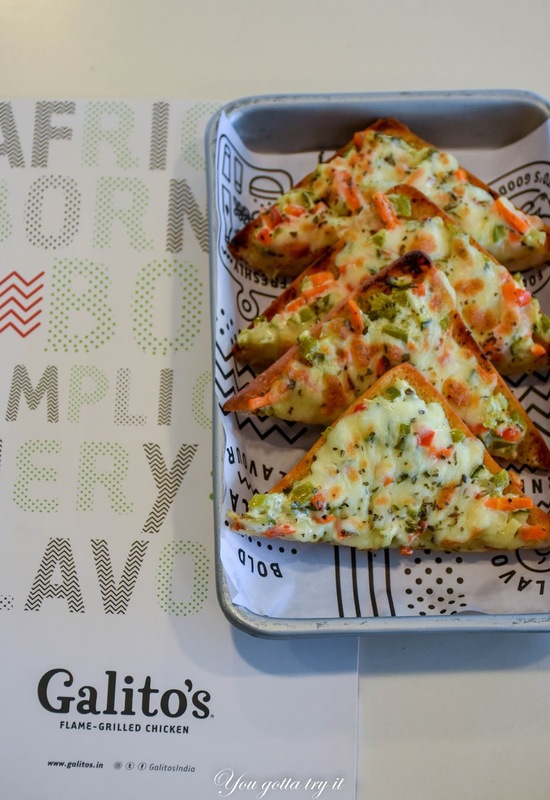 You gotta try it: African flavors at Galito's, Whitefield, Bengaluru! 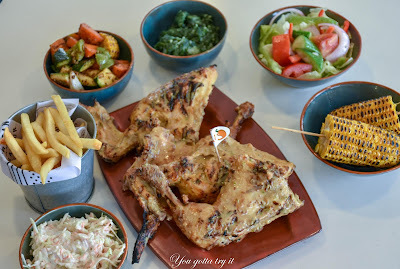 African flavors at Galito's, Whitefield, Bengaluru! 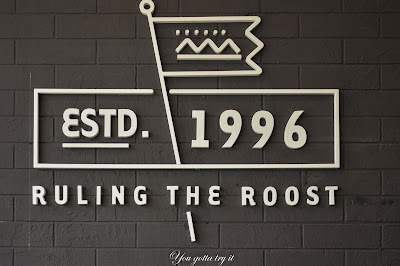 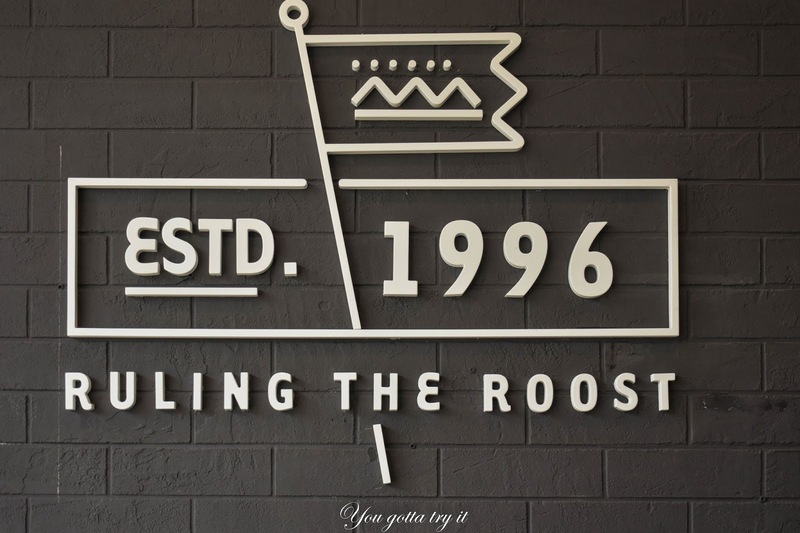 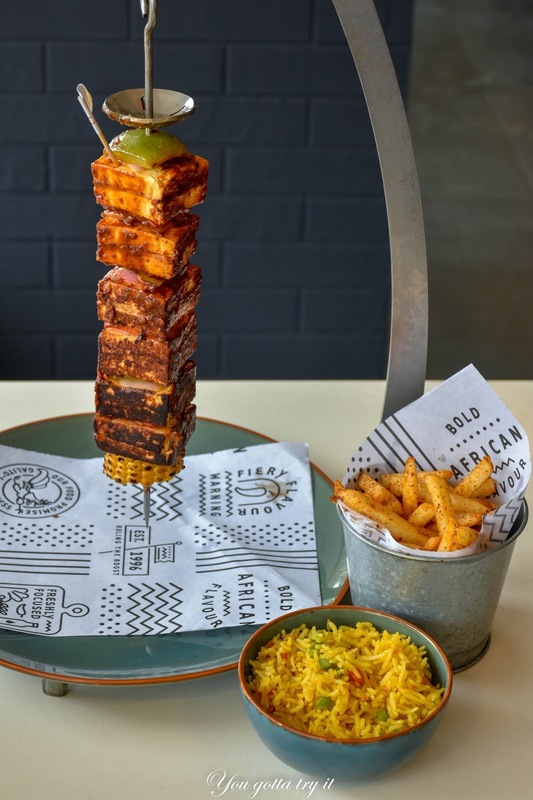 Can you believe a worldwide popular brand which opened its first Grilled Chicken store in South Africa in 1996 have a franchise in namma ooru? I am referring to Galito’s India which is quickly trending in Bangalore’s food scene. 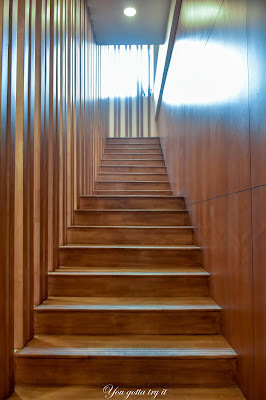 They have two outlets in Bengaluru – one at Vega City Mall and in Whitefield (near EPIP zone). 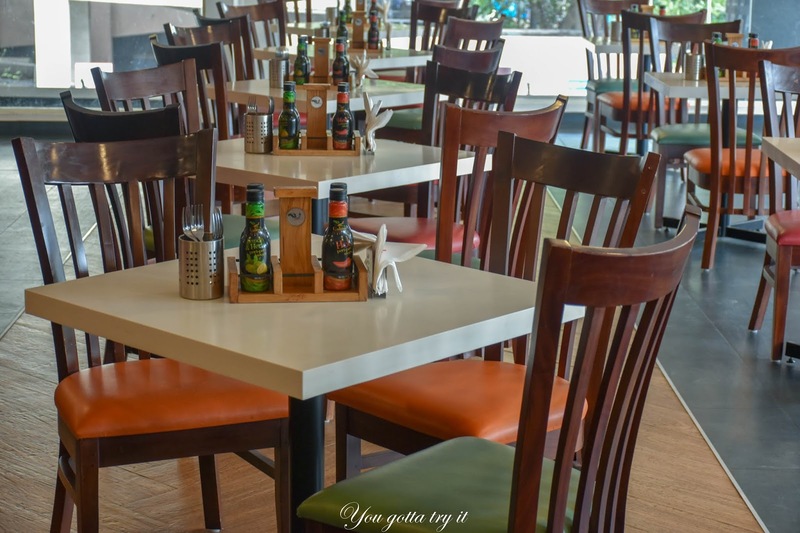 In locations like these, Galito’s outlet gives you ‘eat good, feel good’ feeling. 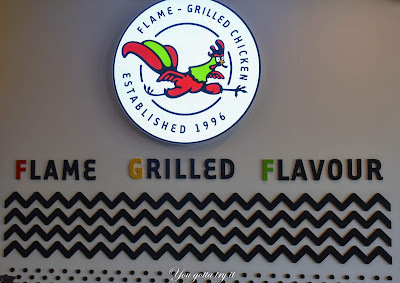 The main highlight of the flame-grilled Chicken place is that they make sure Chicken is marinated for 24 hours and cooked to perfection using their secret sauces. 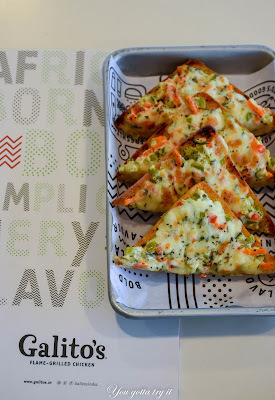 Every piece you bite will be so tender, juicy and burst of African and Portuguese flavors. 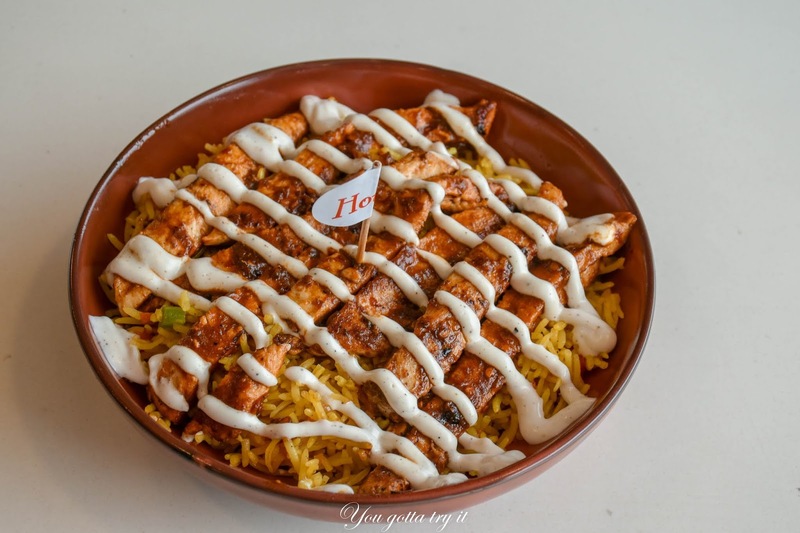 From mild to extra hot, they serve four different sauces with every dish. 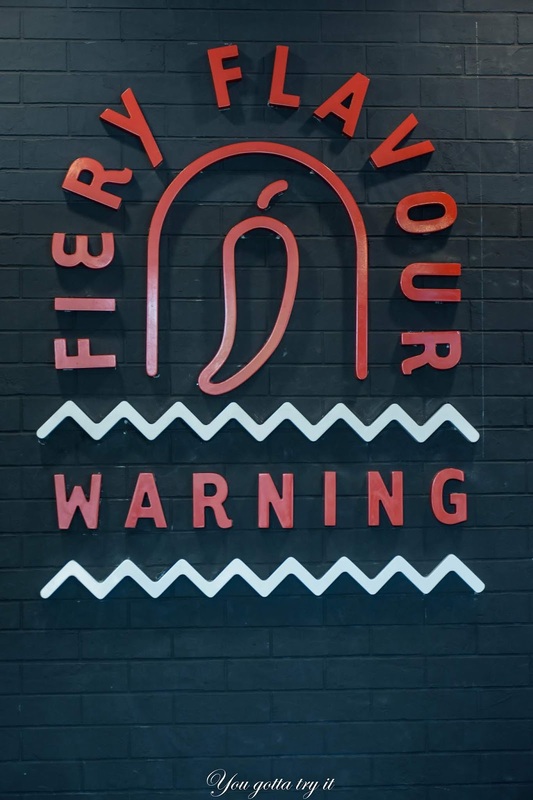 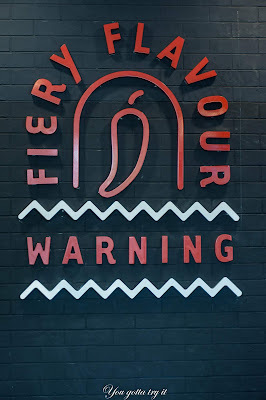 Try the extra hot one, your tongue will be on fire. 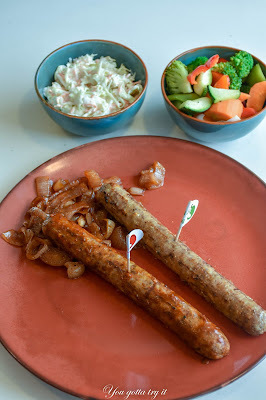 They also have a selection of vegetarian dishes which are good too. 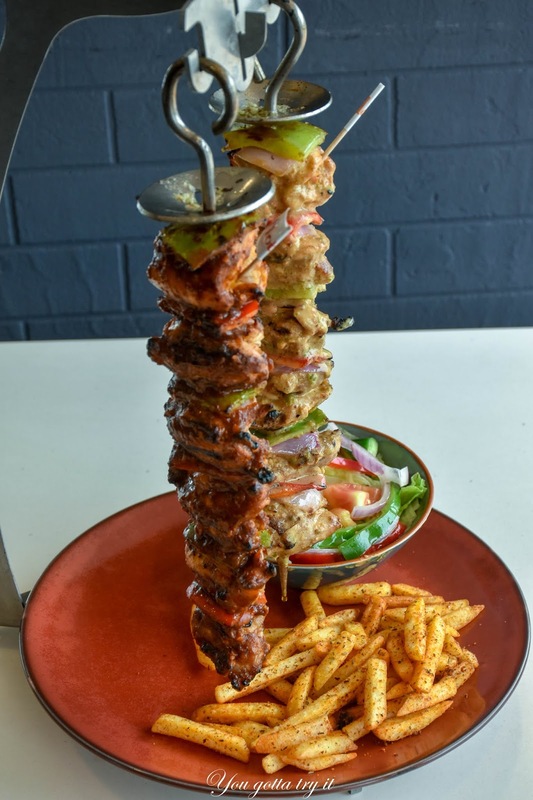 Some of the must-try dishes include – Country Salad, Chicken and Pineapple Sosaties, Lemon and Herb Satays, Grilled Chicken Livers, Chicken Espetada with some fries and spinach and potato mash, Peri Shrooms, and Malva pudding with Vanilla ice cream. 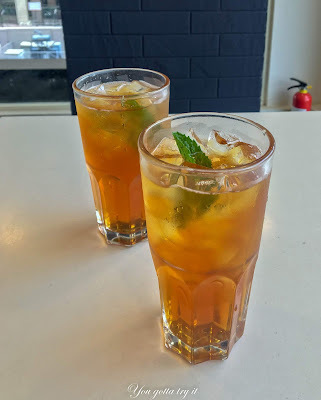 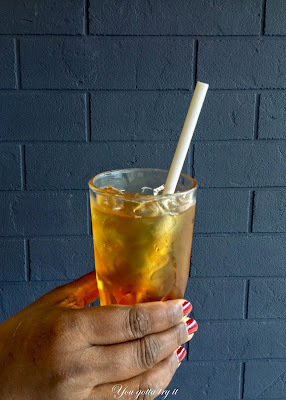 I usually avoid aerated drinks, so at Galito’s tried their Iced tea and it was very refreshing. 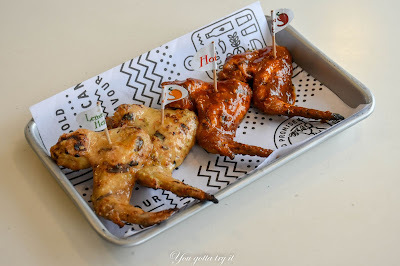 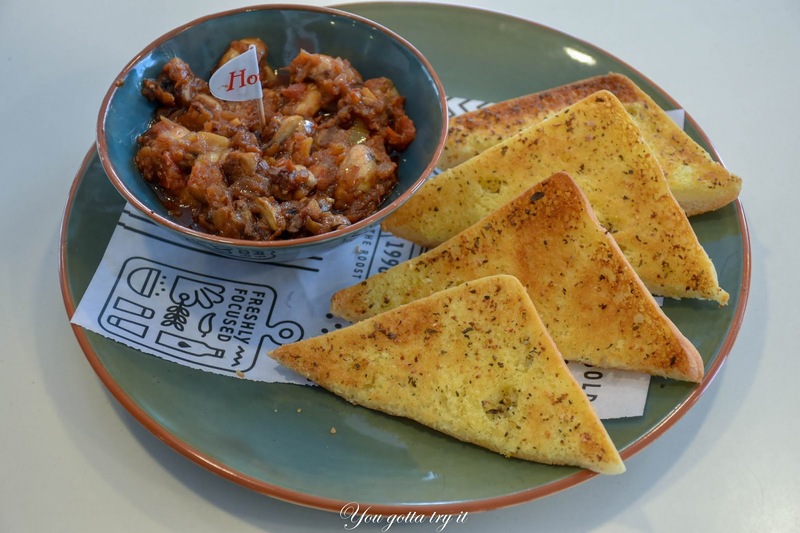 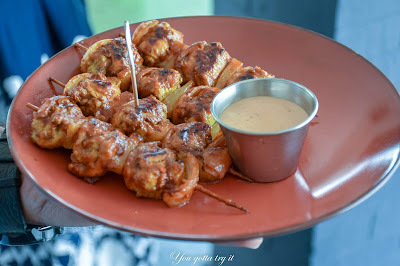 It has been more than two weeks of my visit to the outlet and the lingering flavors make me crave for few dishes I liked there which include the Chicken Sosaties, Satays, and Grilled Chicken Livers. Surprisingly I was never a liver fan, perhaps I hate the strong taste of liver, but I don’t know what magic Galito’s have done, I just loved the Chicken liver here. 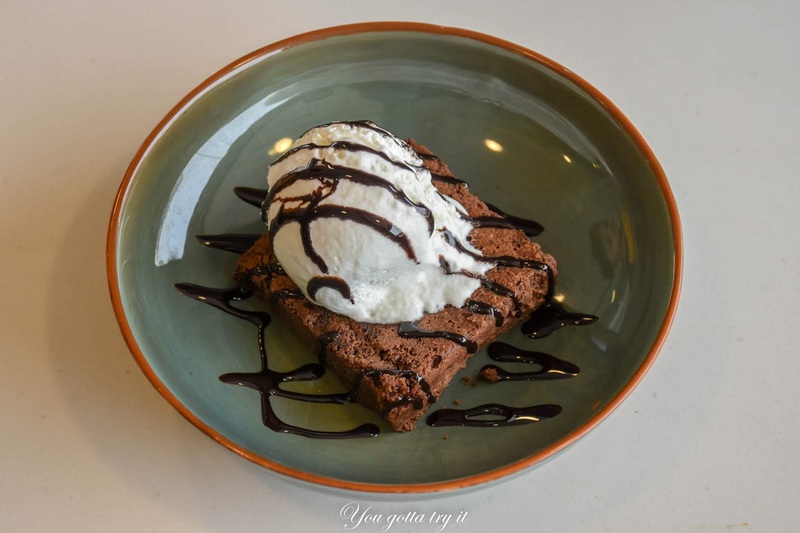 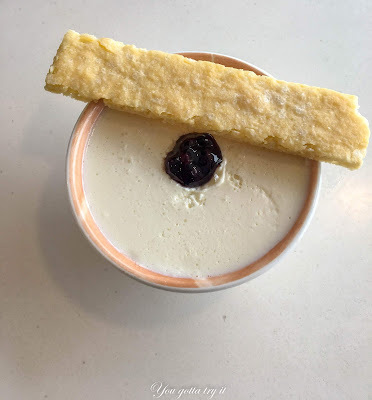 I couldn't enjoy the desserts this time as I was in a hurry. 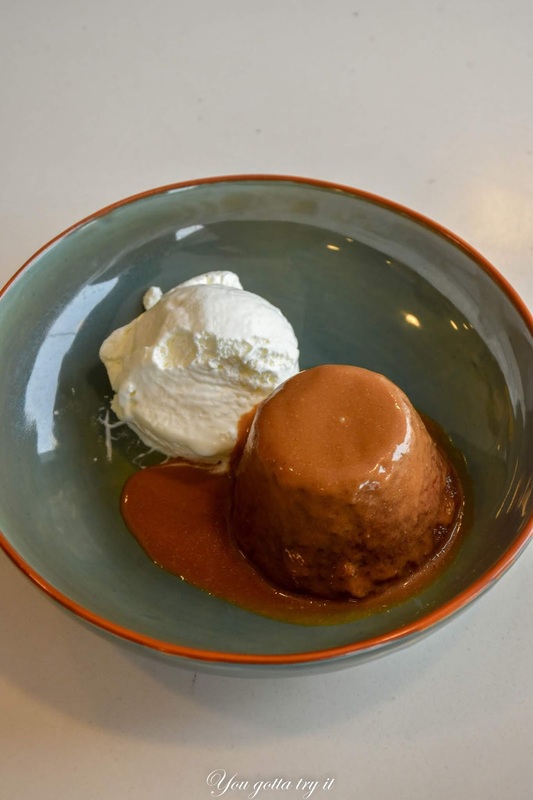 My favorite was the Malva pudding with a scoop of Vanilla ice cream. 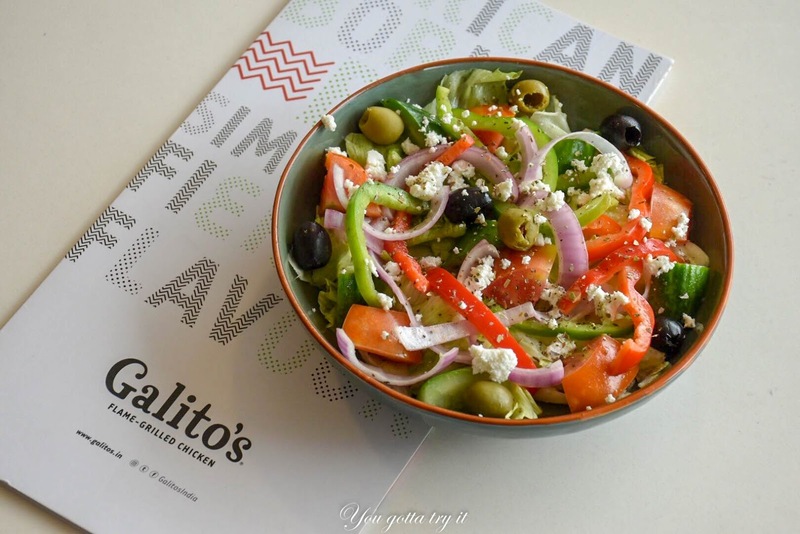 Galito’s is now part of Tablez Food Company (F & B division of Lulu International) and they have already marked their presence in cities like Kochi (Lulu Mall) and Chennai (The Forum Mall). It’s a kid-friendly restaurant and their ambiance is pretty cool. 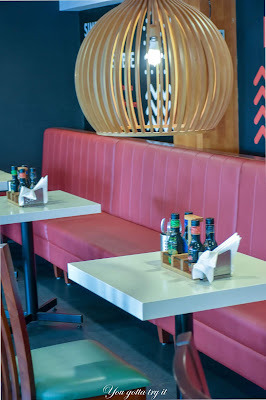 I wish they open more outlets in Bangalore soon (especially in areas like Bellandur and Indiranagar). Overall I enjoyed my experience at Galito’s and would love to visit again.